Terezin was founded as a military fortress in the late 18th century by Emperor Joseph II.Only in the recent history Terezin got stuck in the world's public consciousness and became a tragic symbol of the suffering of tens of thousands of innocent people who died here during the Nazi occupation. 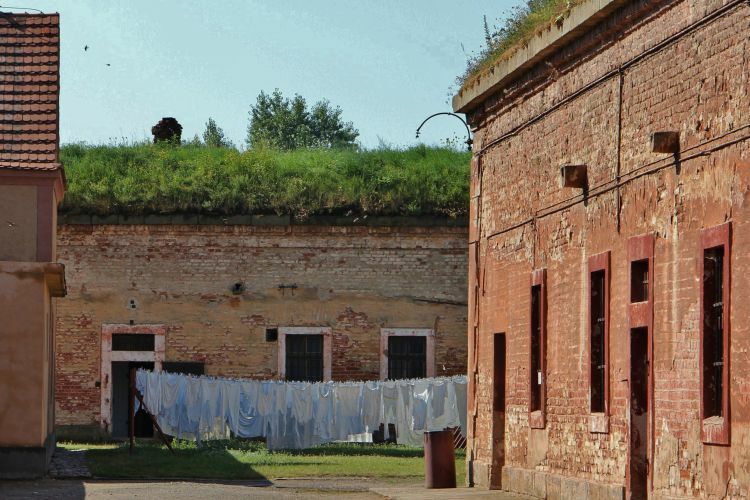 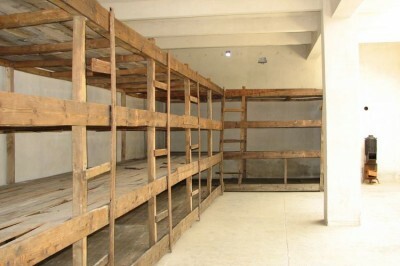 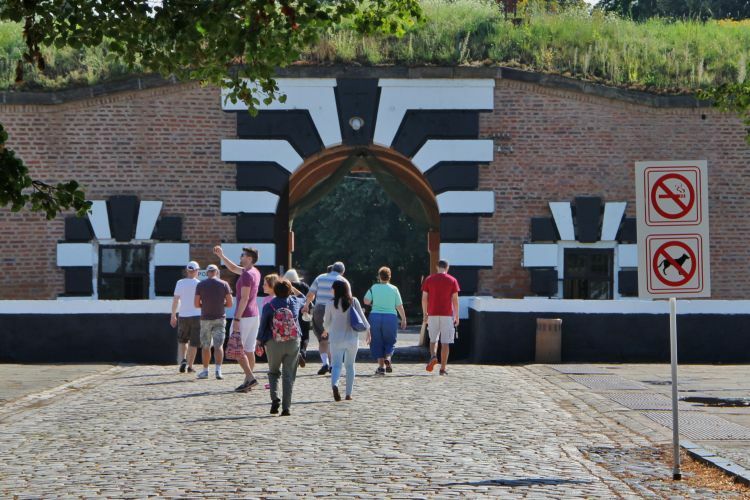 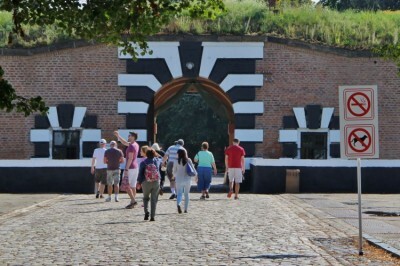 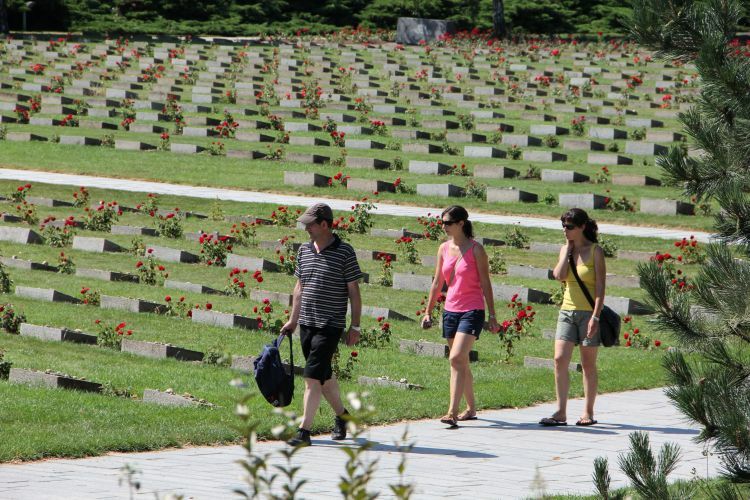 Terezin became a midway stop on the way to the extermination camps. 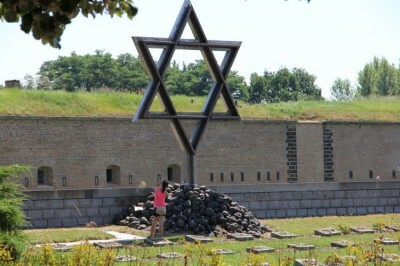 At the end of the occupation about 160,000 people passed through this place. 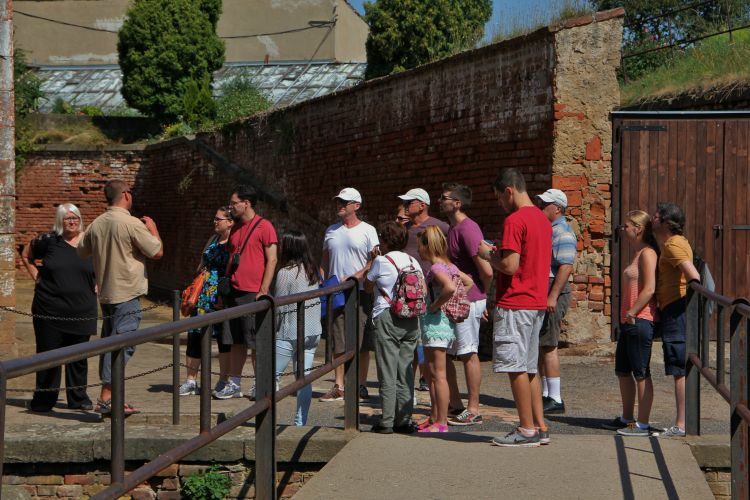 Tour of the greatest monuments in Prague. 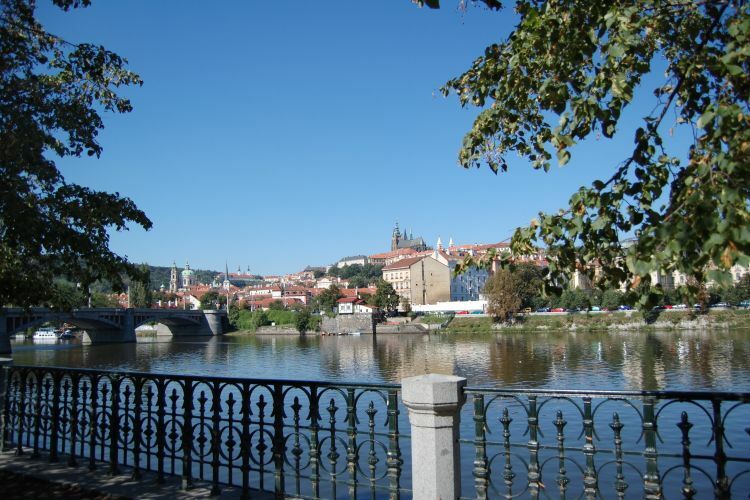 You will visit Prague Castle, Charles Bridge and the Astronomical Clock.. 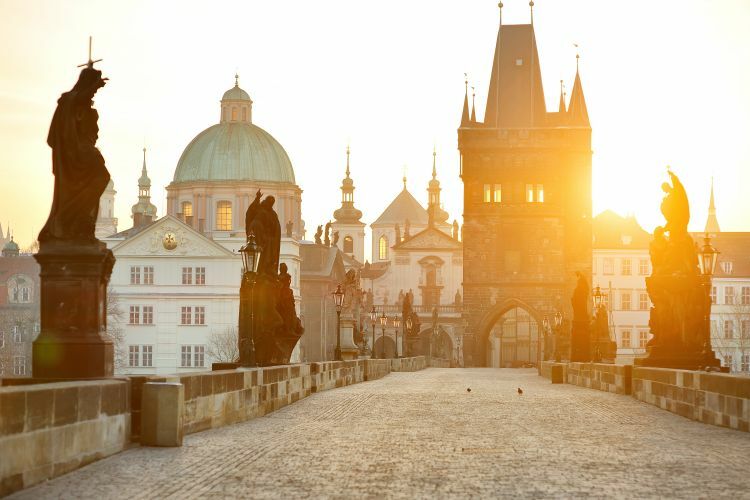 Discover historic Hradcany and Mala Strana. 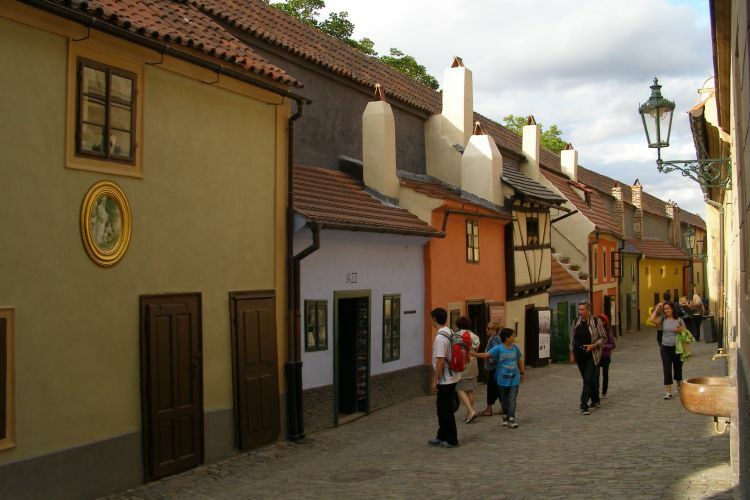 You will have an opportunity to visit the St. Vitus Cathedral or Golden Lane. 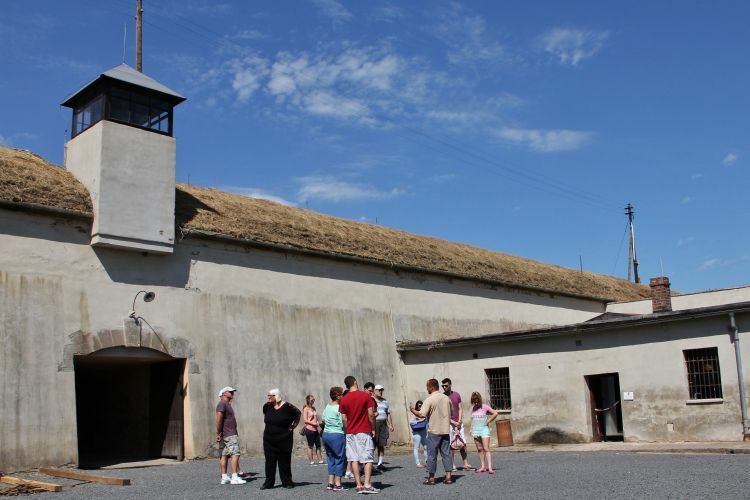 A full day city tour Prague all in one is professional, comfortable and at a bargin price.